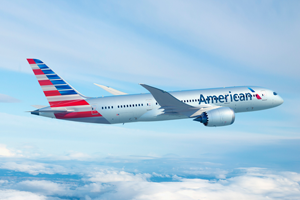 Earn American Airlines AAdvantage® miles when you buy or sell a home with the American Home Miles program. When you work with SIRVA, you are working with a top national relocation service company. To service our Fortune® 500 corporate clients, we have a network of top real estate agents ready to professionally handle your home buying and selling needs. And because of our buying power, we can pass along special savings with our agents. Best of all, we pass these savings on to you! With SIRVA, you get 5,000 AAdvantage® miles for every $25,000 of home value bought or sold. Better yet, buy and sell a home with SIRVA and earn even more AAdvantage Miles. Your award miles can add up! Get started today.